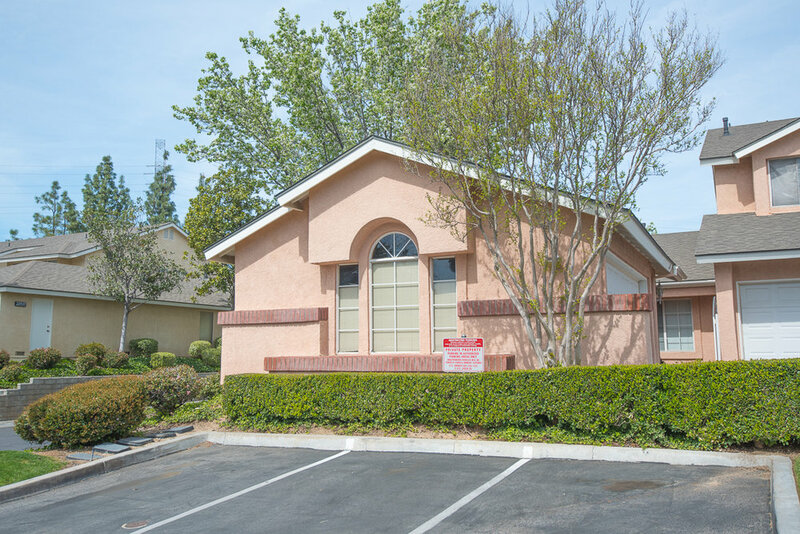 Beautiful and well maintained 3bed + 2 bath condo in Mountain View Courtyards! Spacious living room with fireplace, high ceilings and hardwood floors. 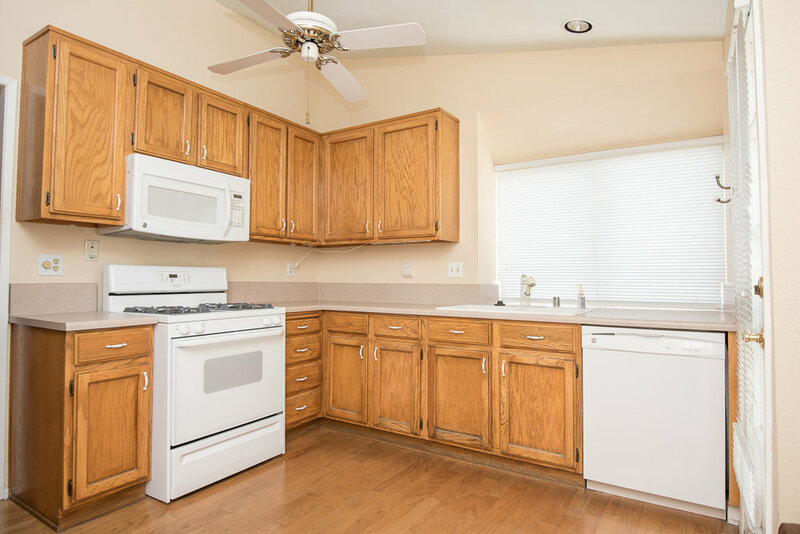 Well laid out kitchen with newer appliances and hardwood floors opens up to a private patio perfect for entertaining and dinner al fresco. Master bedroom with tons of closet space and ensuite master bath. 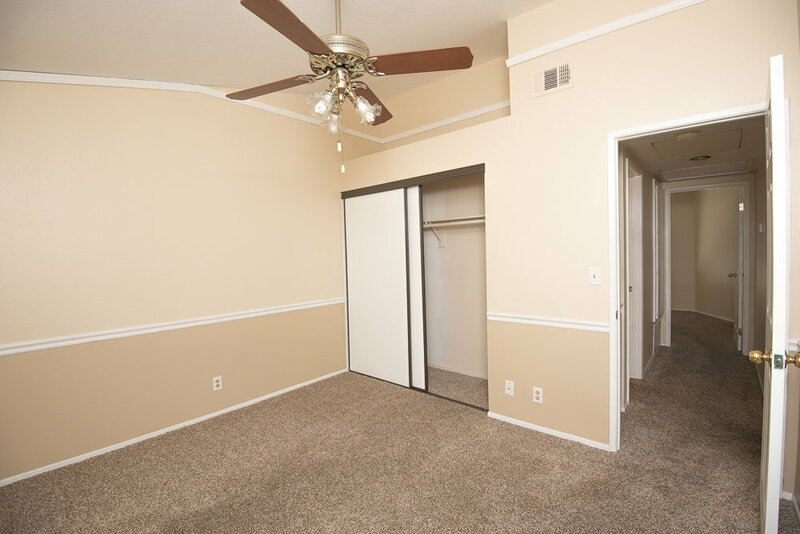 2 more spacious bedrooms, one with high ceilings. Oversized 2 car garage with laundry hook ups and plenty of storage. 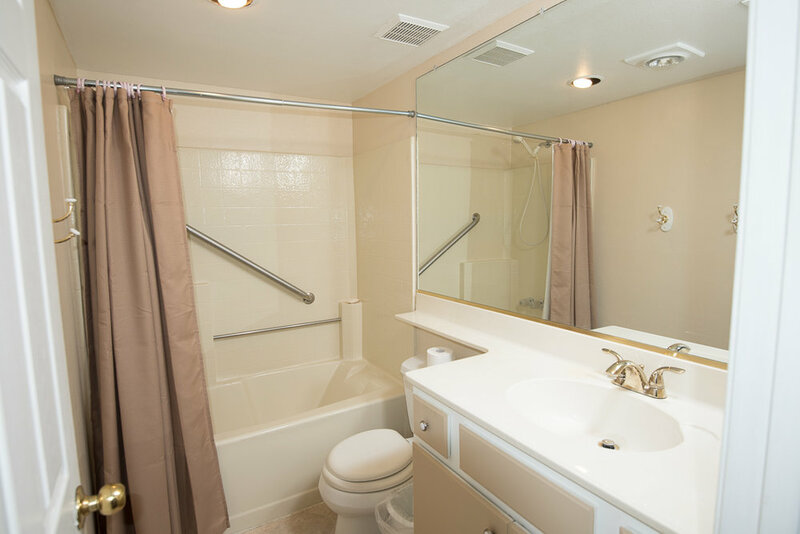 Complex has pools, hot tubs, parks, greenery and hiking trails plus award winning schools nearby. Don't miss out!